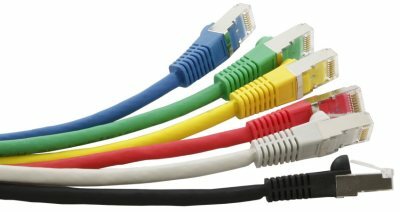 Ethernet cables are a very popular type of network cable which are used for wired networks. They are used to connect devices located on local area networks (LANs), such as routers, PCs and switches. 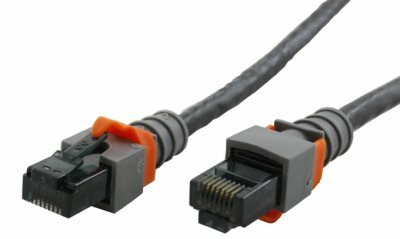 This is one of the most common wired networks that use cables which are connected via Ethernet ports on network routers and computers or other devices. 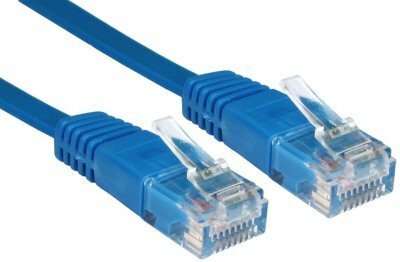 Below we are going to look at the 10 best Ethernet cables on the market covering cable types such as Cat5e, Cat6 and Cat6a that are best suited for your new (or upgrading your existing) project. 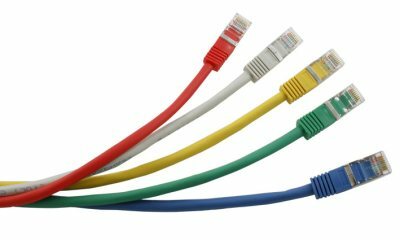 But first, ensure you know all there is to know about Ethernet cables and their types by checking out our guide for Ethernet Cables Explained. 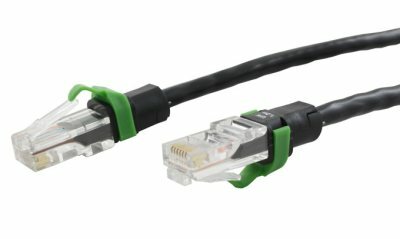 Excel Cat6A Unscreened U/UTP LSOH Booted Ethernet Cables, and associated connectors, take the performance capabilities of copper infrastructure to new levels. 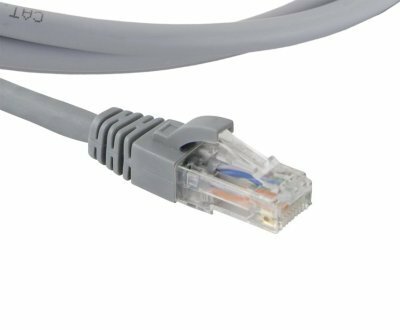 The cable has been designed to exceed the ISO/IEC, TIA and CENELEC for Category 6A/Augmented Category 6 component requirements. This delivers Class EA/Augmented Category 6 link performance over distances of up 90 metres which supports the applications including 10GBASE-T, 10 Gigabit Ethernet. The unique design of PE cross reduces the NEXT and RL, and provides better transmission. 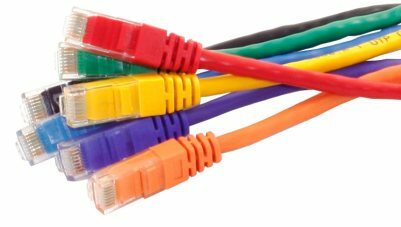 So there you have it, a brief rundown of the 10 Best Ethernet cables. 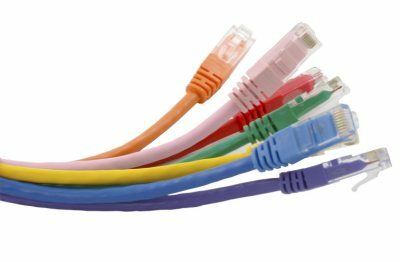 If you have any questions regarding your own wired network and which cables would best suit your needs, contact Comms Express today.